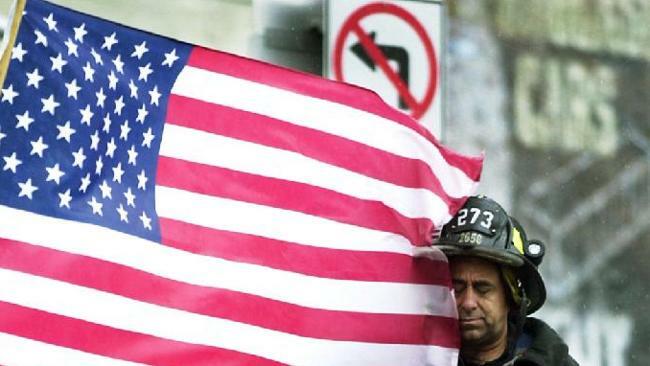 Even 14 years later, we remember 9/11 all too well. 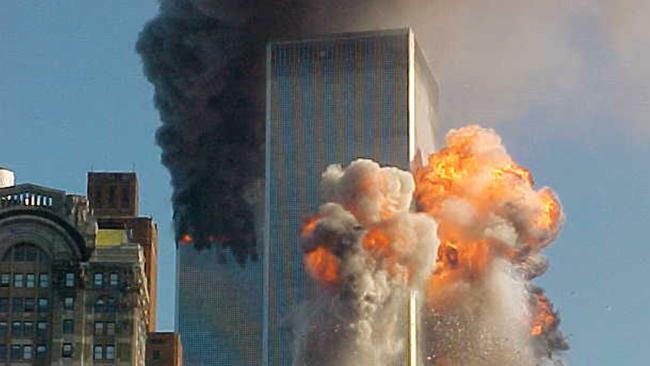 We remember the thousands who died when terrorists hijacked 4 civil planes and attacked our country. 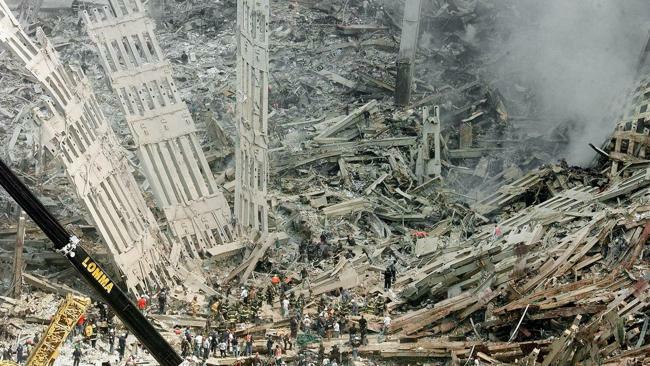 One plane crashed into the Pentagon, 2 into the World Trade Center and 1 crashed into a field in Pennsylvania. Today we not only remember the victims who lost their lives in an unspeakably horrible terrorist attack, but their families and friends who have to deal with their loss. 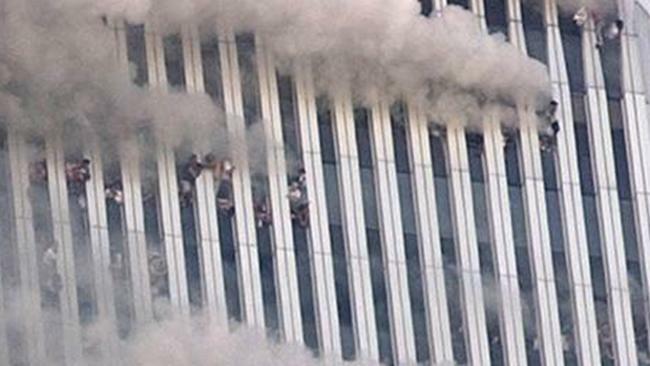 One of the most horrific and enduring 9/11 images was the people trapped in the upper levels of the twin towers. Many jumped. Some held hands while they did so. At least two hundred people are believed to have taken the fateful plunge. 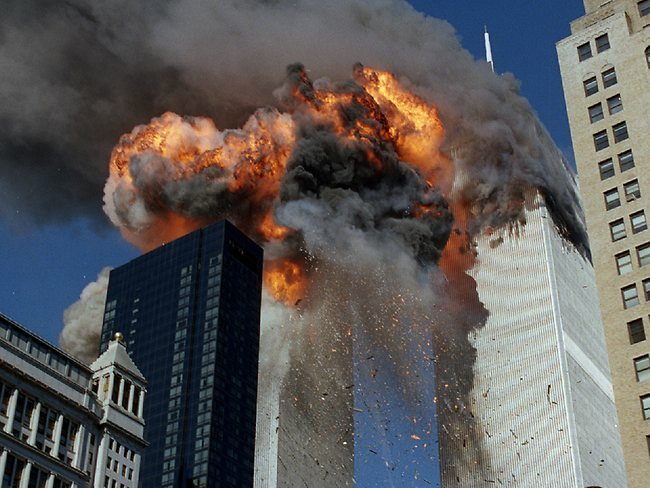 Another view of the south tower being struck. This picture taken by Associated Press photographer Richard drew was deemed too controversial by most newspaper editors. 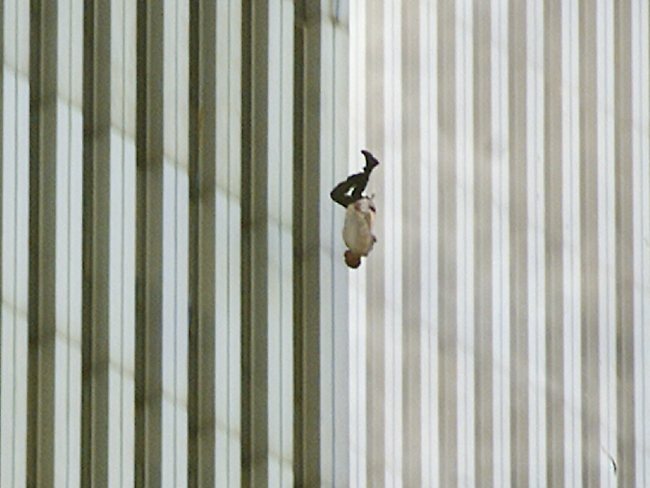 “The Falling Man” became the subject of a documentary, but the identity of the man plummeting to his death is still disputed. 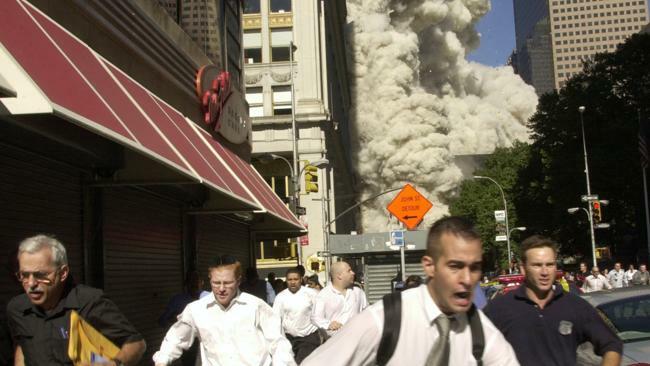 Some families refuse to believe it could be their relative for religious reasons, even though no 9/11 victim has been classified as dying by suicide. 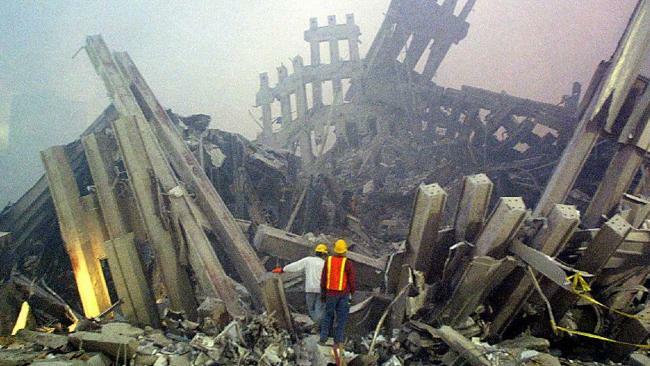 The south tower of the World Trade Center was the second hit but first to fall. 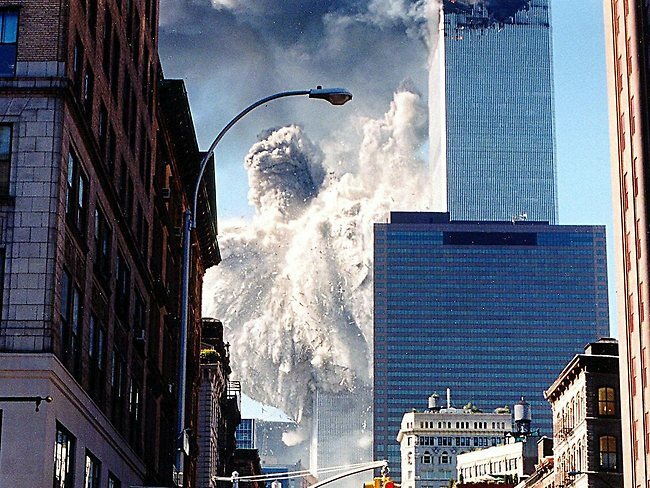 People had no idea if the dust cloud would kill them, hence the terror. The search continued in vain. This guy wasn’t alone in seeking comfort in a familiar symbol after the attacks.